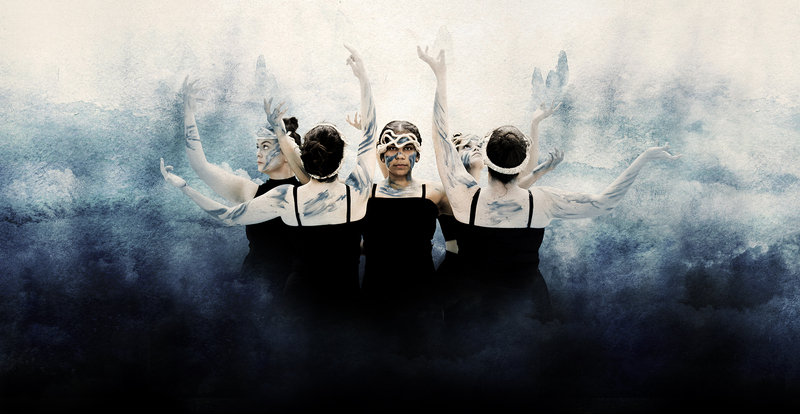 NAISDA Dance College presents the next generation of Indigenous dancers and choreographers. Directed by Frances Rings and featuring new works by former Bangarra senior dancer Deborah Brown, leading Māori choreographer, dancer and video artist Louise Potiki Bryant and NAISDA Developing Artists. Presented by Carriageworks and NAISDA.